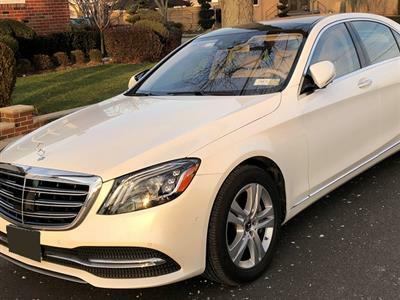 As Mercedes’ flagship sedan, the S Class series is synonymous with understated country club chic and “old money.” Its quiet elegance speaks more emphatically than bolder competitors, and that Mercedes emblem contains a whirl of impressions – all of them marvelously upscale. 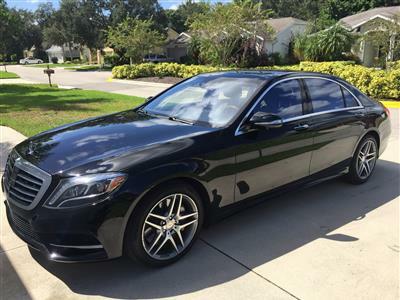 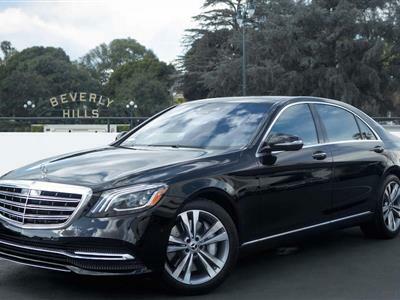 Swapalease.com offers Mercedes S Class lease deals at prices much more affordable than buying. 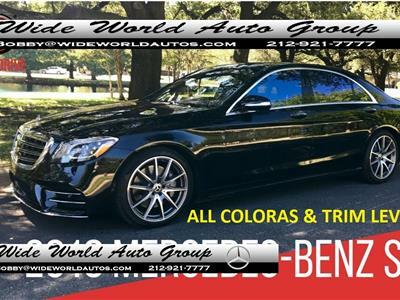 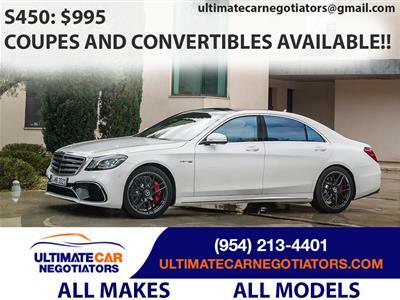 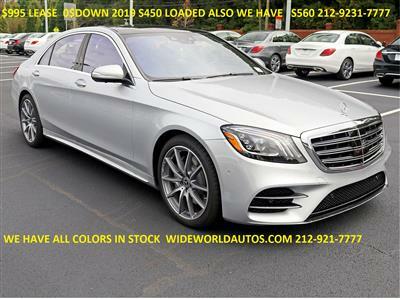 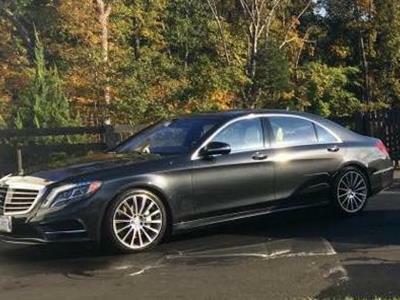 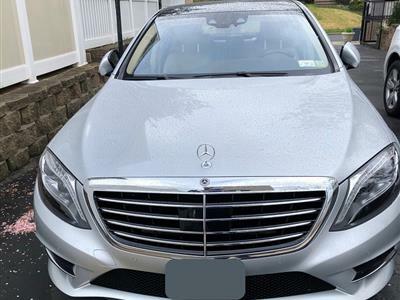 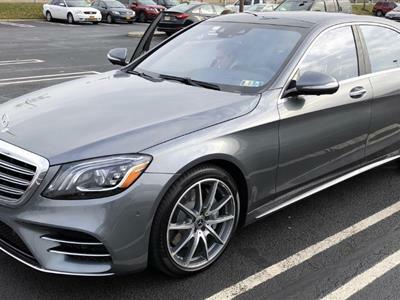 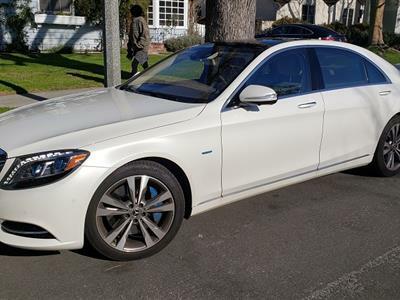 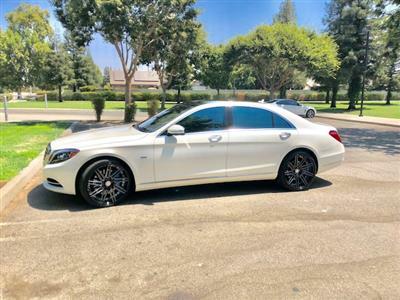 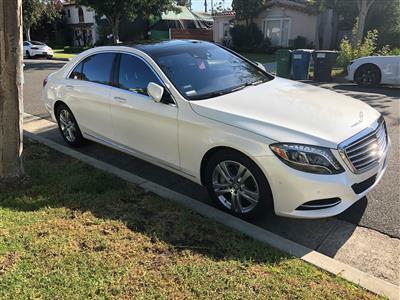 Just browse our inventory of Mercedes S Class lease specials offered by current lessees who want out of their contracts, and email the lessee whose car interests you. 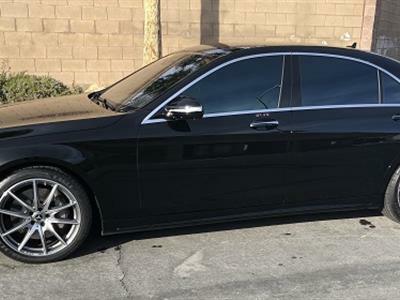 If you can’t find what you want at first glance, let Swapalease.com know and we will email you when we have the vehicle of your choice available. 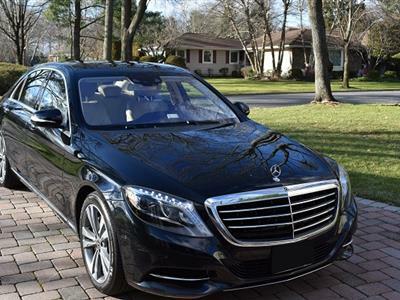 The brand’s largest sedan, the Mercedes S Class has plenty of legroom for everyone. 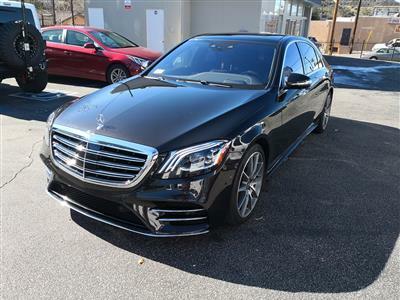 It’s also Mercedes’ pioneer line, the first to receive innovations like antilock brakes, airbags and stability control. 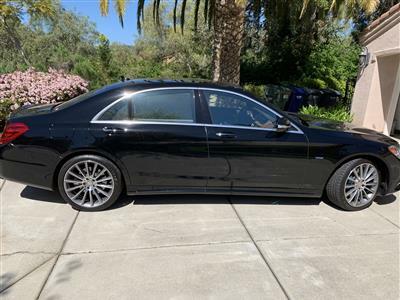 It continues its tradition of forward-thinking with a mind-boggling list of options, a bulletproof exterior and a truly opulent interior. 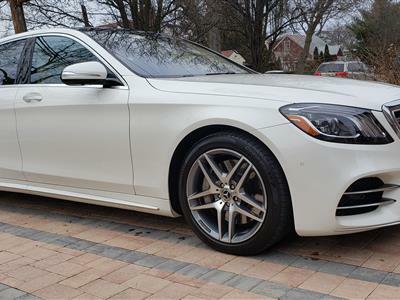 With six trim levels and engine choices, it’s impossible to go wrong with the S Class, and standard features are too many to list. 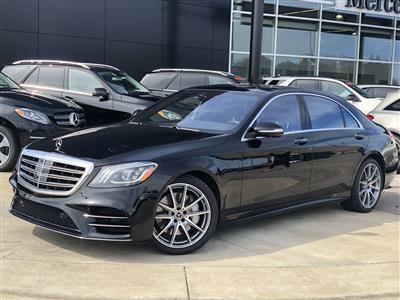 If you want it, it’s most likely already there! 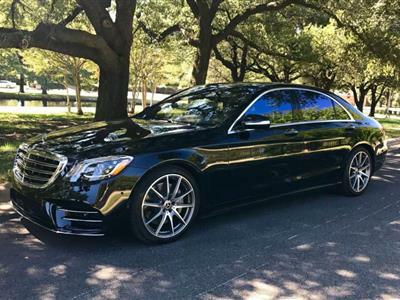 Superior craftsmanship, unwavering attention to detail and stellar performance put the S Class in – well, a class by itself.